After a long weekend we have started another week , that means another hetrick schedule . We enjoyed this long weekend very much (doing nothing) . I wake up at 11 o'oclok every day & by the time I realise the weekend was over . 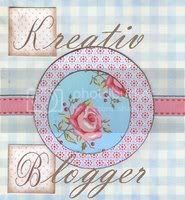 But I made some delicious recipes over this time .Those will come one by one in each posts . One of them was Mutton Chaap . This is a traditional bengali recipe , spicy & very delicious . 1. 750 gm Mutton or lamb . 2. 250 gms Onions chopped . 3. 2 -3 tsp ginger-gerlic paste . 4. 1 tsp turmeric powder . 5. 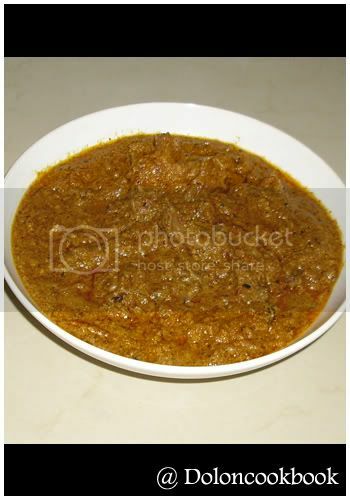 5-6 green chili paste (use as per your taste). 6. 2 tsp rose water . 7. 2 tsp Keora water . 8. 5-6 tsp oil . 9. 200gm char magog paste / poppy seed paste . 12. 2 bay leaf . 2. 5 black cardamom . 1. In a kadai add the Ingredients of masala powder . Roast them & make a powder in a blender . 2. Clean the mutton & mix salt, green chilli paste , ginger-gerlic paste. Keep it for 2-3 hours. 3. Now heat oil in a pressure cooker. Add bay-leaves and one teaspoon sugar. When sugar become caramalized add the onions . 4. Fry the onions till soft & raw smell go . Add the marinated mutton. Do not add water. 5. Fry for 10 min till the mutton pieces well coated with the masala . 6. Now add char mogog paste & fry for another 5 min . 7. When oil start leaving the sides of the cooker , close the lead . Steam for 8 minutes. 8. After that open the cooker and add the masala powder , rose water and keora water. Cook for another 5 min . Remove from the heat , cover and let it simmer for another 5 min . 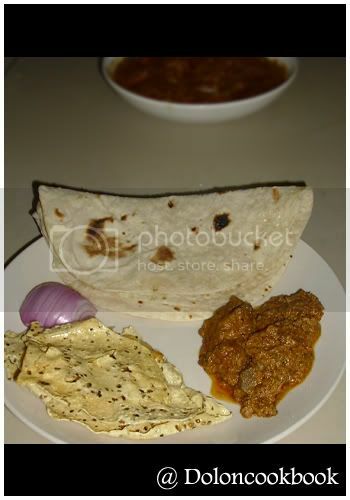 Now delicious mutton chaap is ready & serve hot with some roti or naan . The curry looks delicious, Dolon! Wow looks spicy and delicious! I have had this only once at a Bengali restaurant. Never tried making it though. Wow thats really tempting platter..looks mouthwatering..
@ Vani , Gita , : Thanks dear . @ Pooja : Try it at home , tastebetter than resturent . @ Shama Nagarajan & pavithra : Thanks for the lovely comments . @ Sharmila : No proble , you can take that . Kolkatai ekon bhalo mutton paoa jai na ? Ki jani amader barite to mutton hoi na , amer baba er heart er problem ache .. I've added a feed to your site and would come back here often. @ Priti : Thanks for those lovely words dear . I am a bengali guy,married to a punjabi, but my wife doesnt like bengali food, she says our food are very blunt, tell me some spicy veg bengali dish that I can cook for my wife. The Mutton Chap was out of the world. I am living in Dubai , United Arab Emirates with my dearest hubby for last 4 years . I am originally a bengali Girl staying far from my parents , dearest brother – sister in law , a cute little nephew , my In-laws & most importantly my native place Kolkata , India – the place of literature , heritage & delicious foods . I am a Mathemetics Graduate from Calcutta University, working as Purchase Manager at the moment . 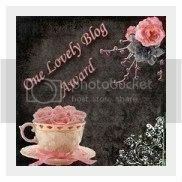 I would like to thank Jyoti for this lovely award . I would like to thank Shanti & EC for this lovely award .